In a world where CG heavy action-blockbusters based on beloved tales are a dime a dozen it starts becoming difficult to stand out, especially when your film has a lot in common with another story about a boy growing up in the jungle that released earlier in the year. 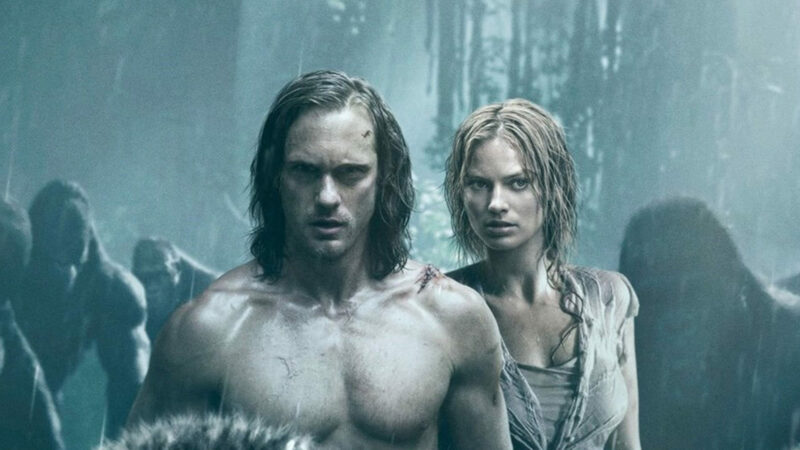 With that in mind, Tarzan serves as a generous helping of epic action to the screen and finds a unique twist by setting the story in a time that takes place after the incredibly ripped Tarzan (Alexander Skarsgard) and gorgeous-but-feisty Jane (Margot Robbie) had already moved out of the jungle and become, well… domesticated. High production values and a great cast does a lot to elevate the film to place a bit higher than you might expect with veterans like Samuel L. Jackson and Christoph Waltz in the mix, and in the end it manages to serve up exactly the sort of fun, adventure that you might want for an evening of popcorn destruction. So while the film may not be especially memorable, it doesn’t do too much wrong either and ultimately provides a bit of fun and a unique continuation of an old favourite. 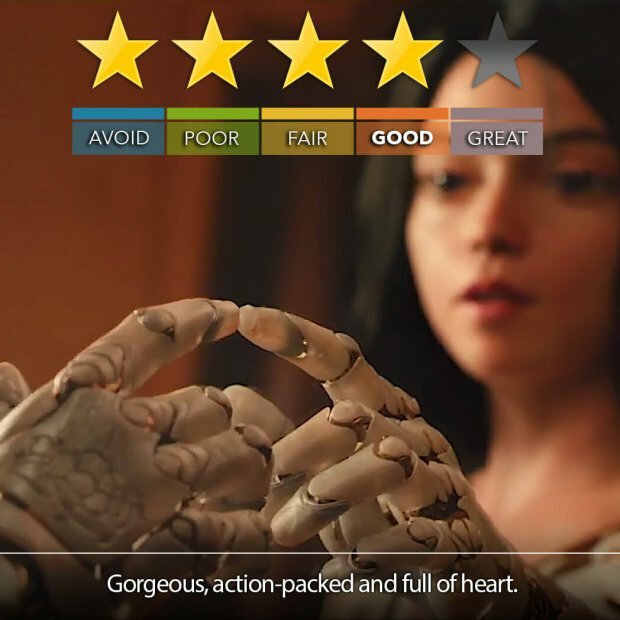 Features: The Blu-ray provided comes with a heavy dose of great featurettes about the actors as well as the making of the film, including the technology used and how they did it.